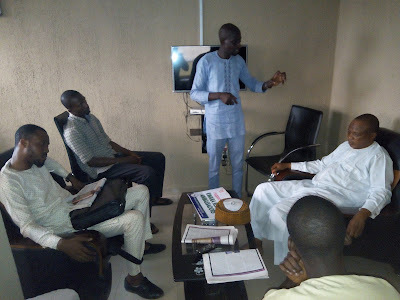 The Kwara Rebirth Ambassadors, today, met with a Kwaran, lawyer, popular human right activist and gubernatorialhopeful under the platform of the People's Democratic Party (PDP). Barrister Salman Jawondo is also a former Chairman of the Nigerian Bar Association (NBA) in Kwara state. In his opening remarks, Amb. Abdulrasheed Akogun, the coordinator of the group applaud the doggedness of the masses advocate in raising his voice against the oppressive forces in the state, he noted that we've heard on the street that you're contesting for governorship, which is a welcome development that people of repute are in the race. Amb. 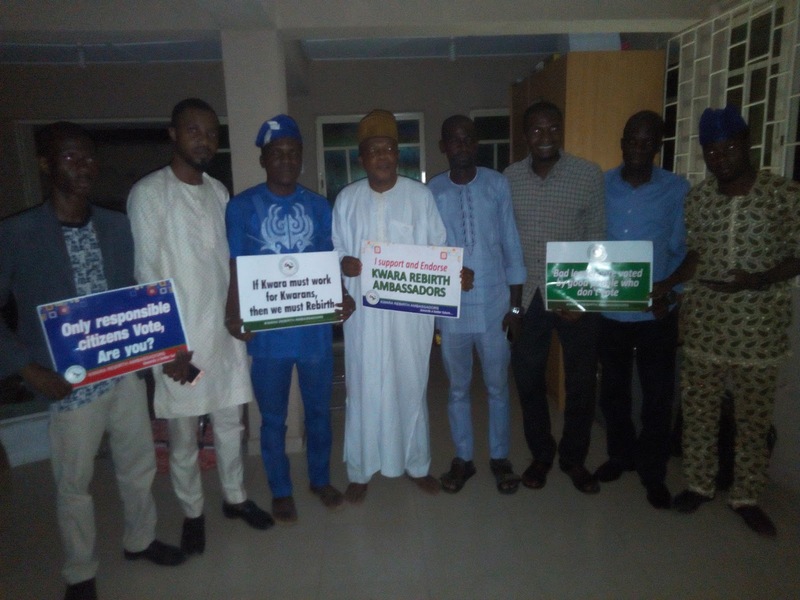 Abdulrasheed said, "we are all victims of bad governance in Kwara state, the forces against Kwarans are united minorities, while those with genuine and good intentions for Kwarans are divided majority, putting Kwara and Kwarans at a disadvantaged position in all spheres". 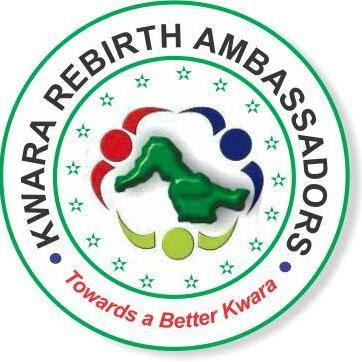 Akogun added that Kwara Rebirth Ambassadors are mobilizing likeminds with genuine interest to salvage Kwara from the menace of misgovernance, regardless of political party affiliations to speak and act in unison, understanding that division scuttled achievement of such in 2011, 2015 elections and same is about to repeat itself as ego and selfish interests remains a common characteristic of opposition figures. In his address, Barr. 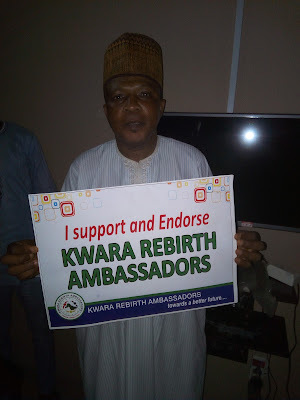 Salman Jawondo expressed his happiness over the idea of Kwara Rebirth Movement, he said "I've been listening to your jingles on radio, encouraging voters education, I implore you to do more, especially in the rural areas". Barr. Jawondo lamented bad governance in Kwara state, noting that we are all victims, just that the magnitude may vary, we all bear the brunt of bad governance under the rascals leading us. He said "majority of us know we are not getting what we deserve, yet we saw it as the best." Agreeing that we need unity to achieve a change in Kwara, he submitted that politics of ego and money, like that of 2015 is antitethical to the change we desire, "we can't go from one Bukola Saraki to another, we need genuine change". He urged all interest group for Kwara liberation to act responsibly and end the lingering division within the party, he revealed that he has been personally engaged himself in reconciliation move and the party Chairman, Iyiola Akogun is also reaching out to aggrieved stakeholders. Barr. 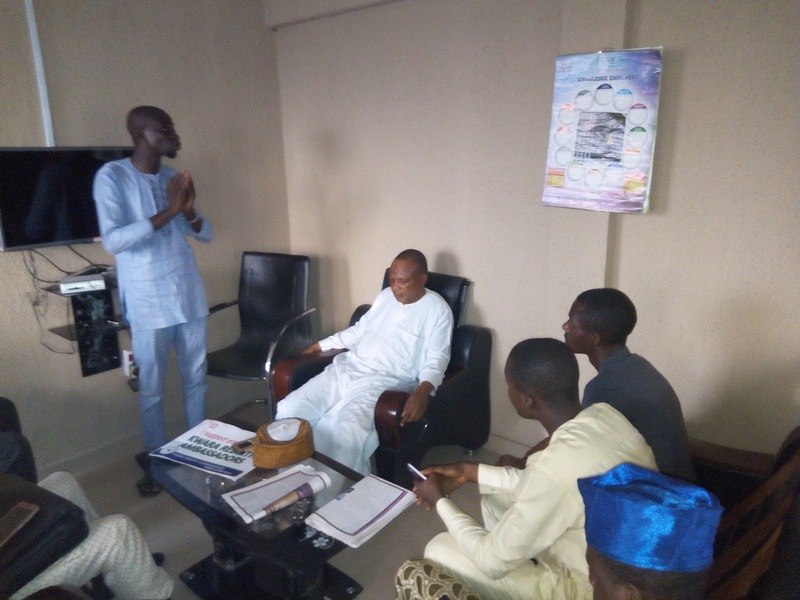 Jawondo speaking further, said his party (PDP) crisis in Kwara state is fueled by aspirants whi think having executive members in the party structure will win them tickets, which i don't believe in". He added that the issue of Bukola Saraki is a nemesis, "he (Bukola Saraki) is now confused and knows everything is not OK with him". "During the 2nd republic when the then Emir had issues with Dr. Sola Saraki, he was humiliated at the Eid ground, the samething happened to Governor Muhammed Lawal, he was also humiliated at Eid ground, none of them survived it. Bukola Saraki was also humiliated and stoned on Ilorin Eid ground, he's now a smelly politician who flies follow him everywhere he goes, so he can run to anywhere je wants, his nemesis is here." The case of Kwara is a movement, we've to be united as vanguards of this movement. On the issue of his gubet ambition, he said people have called on him to run and after due consultations with relevant stakeholders, he has considered giving it a trial, but "I am not desperate", he said. He added that he would contest if his party zones the position to Kwara Central and because he's not just contesting but to win, he would support any candidate that emerged as the opposition flagbearer, "if not me and i expect others to have same spirit if it's me", because i want my party to win the elections. "If my party is in power, I am in power", he said. Concluding his remarks, Barr. Jawondo unveiled his manifesto to be guided by transparency, equality and accountability.